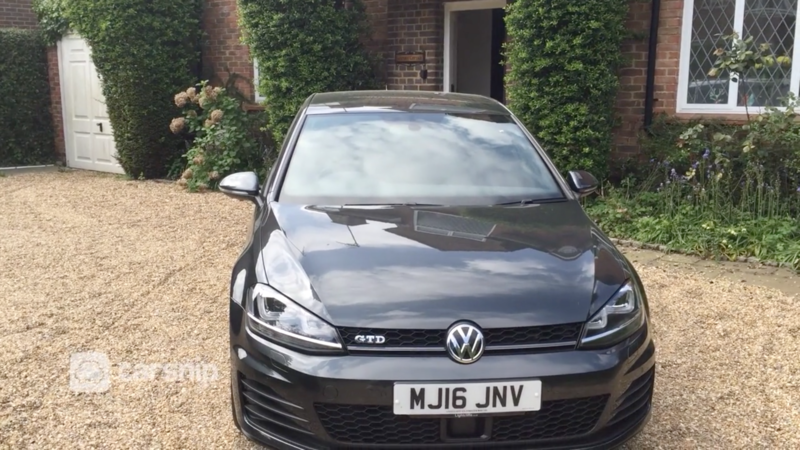 In the midst of the Volkswagen emissions crisis, it is easy to forget some of the great things Volkswagen group have done with the diesel engine. 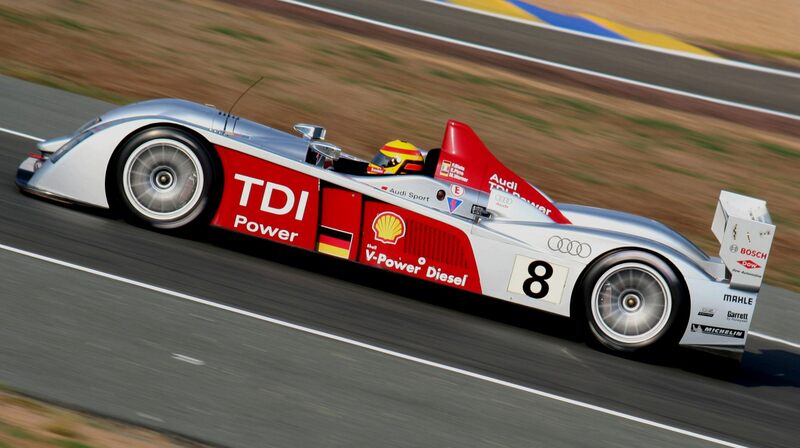 Audi’s R10 was the first diesel car to win the Le Mans 24-hour in 2006. It would go on to win the following 2 years. Its successors, the R15 TDI and R18 TDI Hybrid, would win from 2010 to 2014. Yvan Muller won the World Touring Car Championship in 2008 in the SEAT Leon TDI as he also secured SEAT’s first manufacturer’s title. They would repeat this success the following year with his teammate Gabriele Tarquini securing victory. 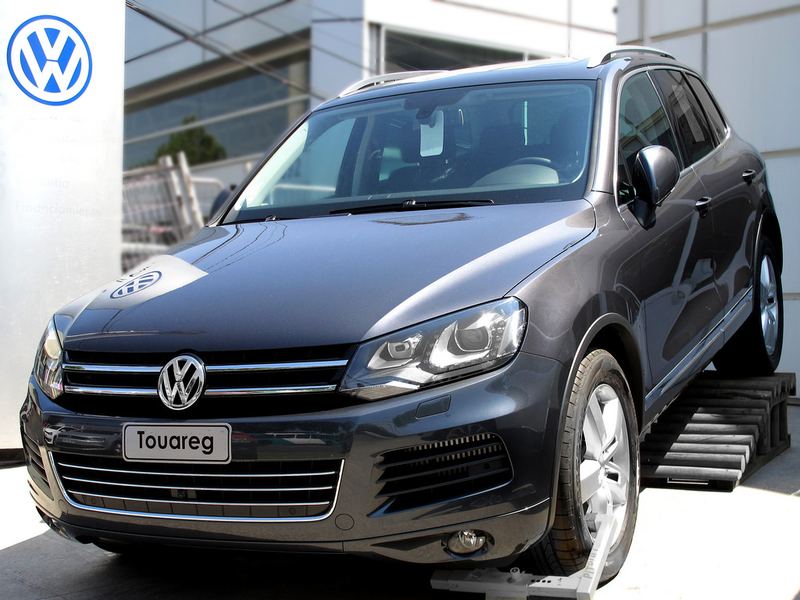 The Toureg TDI won 3 back-to-back Dakar rallies between 2009 – 2011. With Carlos Sainz at the wheel in 2010, they achieved a coveted 1-2-3 finish. In 2006, motoring program Fifth Gear towed a 155 tonne 747 Jet with a mostly standard V10 TDI. In 1997, a Mk3 Golf TDI came 2nd in the 24-hour Nürburgring touring car race, losing out to a BMW M3. BMW would return the following year with a diesel 320 to win. VW Motorsport entered a Golf Mk3 TDI in the Mintex rally series in 1998 and then a Mk4 Golf TDI in the Mobil 1 British Rally championship in 1999. Although not victorious, VW came 2nd in the manufacturer’s title. Of course the greatest Volkswagen achievement you can witness is seeing a naturally aspirated diesel T25 at the top of a hill. 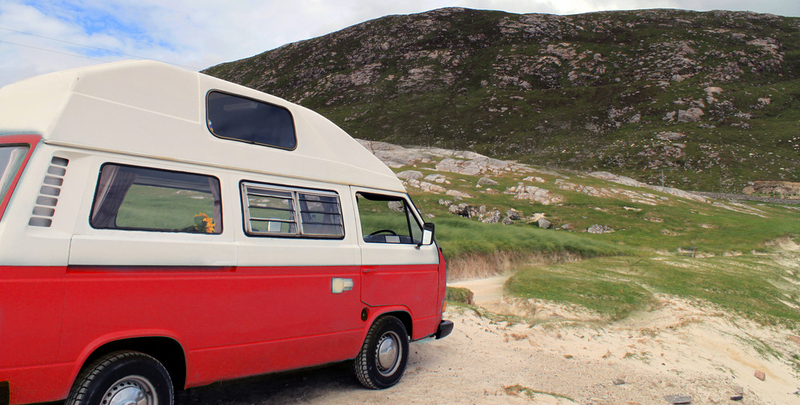 You never truly know slow until you’ve tried to drive two tons of microbus up a steep incline with just 54 bhp.